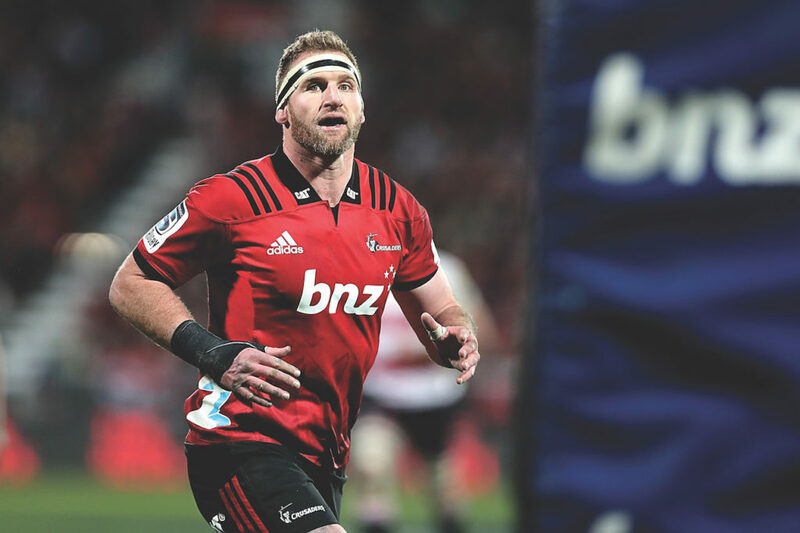 All Blacks captain Kieran Read has been declared ready to play for the Crusaders in Friday’s crunch Vodacom Super Rugby match against the Hurricanes. Read, who missed the start of the last Super Rugby season after back surgery, has not played since the All Blacks’ November tour of Europe as he rests up for a year that will climax with the World Cup defence in Japan. However, the 33-year-old is set to make a return to the Crusaders team following their 20-12 loss to the Waratahs last Saturday. ‘He’s trained really well,’ Crusaders assistant coach Jason Ryan told the New Zealand Herald. ‘He’s been unbelievable for us off the field in getting the boys ready to play each week. He’s on his toes, he’s fresh and he’s looking forward to it. If he gets an opportunity he’ll definitely be an influence for us. 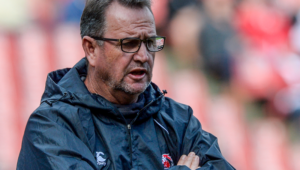 Read’s leadership will be much-needed as the Crusaders looked rudderless in their first loss in over a year in Sydney. Lock Scott Barrett and flyhalf Richie Mo’unga are also available after being rested under All Blacks protocols.